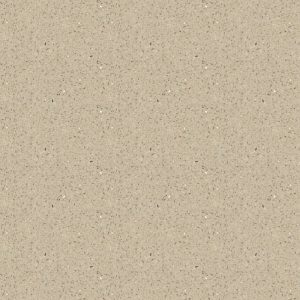 Kensho Silestone is a compound made up of 94% natural quartz, which makes it uncommonly hard and robust. 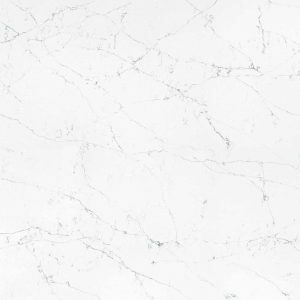 This makes it a fantastic surface for kitchen worktops, restrooms, floors and claddings. 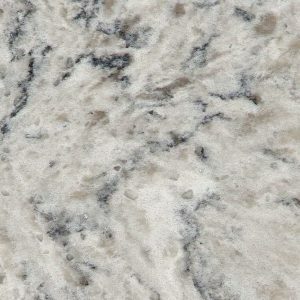 The durable stone will last you years while retaining its looks and sheen. 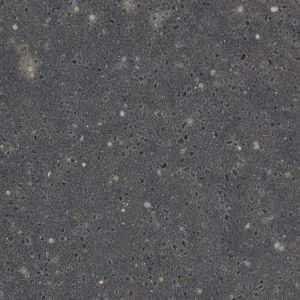 Silestone Kensho is available in grey-black colour and is a perfect addition to both homes and offices.  The dark-grey colour is part of the Silestone Zen collection and will give your interiors a peaceful, elegant look. You can choose between matt and gloss finishes. 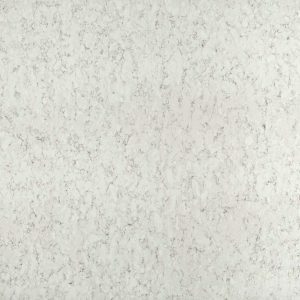 The stone comes with a ten-year warranty – but remember to spend wisely on its installation!